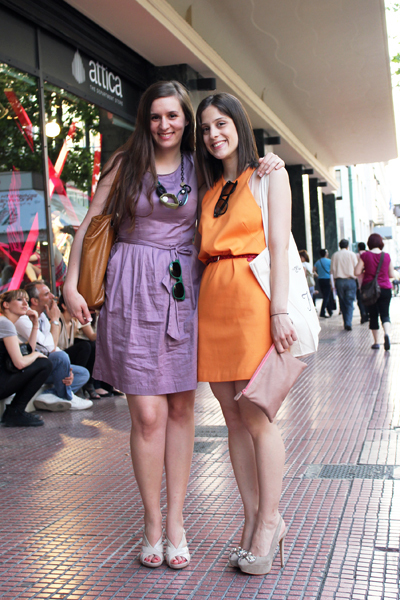 Elena and me outside Attica department store, just after the Kiehl's party. More pics of that to follow! Kouklitses k oi dio, kai poli wraia outfits. oooo portokali kai mov! :) teleies!